From the time we wake up to the time we lay down to sleep, each day is filled with choices and decisions to make. Each decision made becomes an opportunity to bring us closer to God. What is the easiest way back to God? God’s straight path is not accessible through religious scholar’s rules and interpretations or through other intercessors, but rather through a more personal relationship with God attained by applying His commandments, recommendations, and guidance found in the Scripture. Abe and his friends utilize God’s final and proven scripture, the Quran, as their guidebook and reference to answer prevalent questions and apply it to real life issues. The answers provided by Abe and friends represent the understanding of the writers, and should not be misconstrued as the only acceptable approach. When using the scripture as a guidebook we find many times that, out of God’s Mercy, He allows us leeway for individual circumstances. It is our hope that the reader will not adopt the provided answers as laws if they don't involve a specific commandment, or as the only appropriate answers.  Hence, the reader is strongly encouraged to research the topics using an accessible Quran such as the WinQT program provided here or on the Links page .